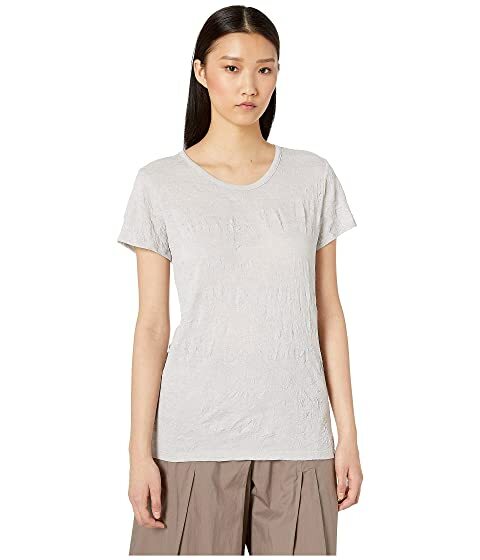 Enjoy the zen-like comfort of the Y's by Yohji Yamamoto™ O-Running Short Sleeve Tee. We can't currently find any similar items for the O-Running Short Sleeve Tee by Y's by Yohji Yamamoto. Sorry!